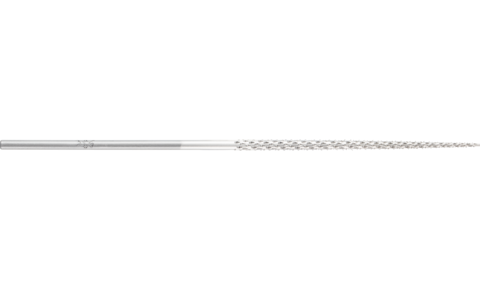 Needle rasps are ideal for use in hard-to-reach places, e.g. ornaments, casting patterns, carved woodwork and sculptures. Needle rasps have forged shanks and can be used with and without a file handle.